Therapists at NSA work within an educational framework. To support the educational programs the school provides a range of specialist services including speech pathology and occupational therapy. Teachers and therapists work as multi-disciplinary teams to ensure that students have access to consistent and effective programs. Occupational Therapists at Northern School for Autism work collaboratively with teaching teams to ensure that students are supported to participate in the educational setting. Individual student sensory, motor and emotional regulation preferences are assessed and environments are set up to assist the students to participate to the best of their abilities. 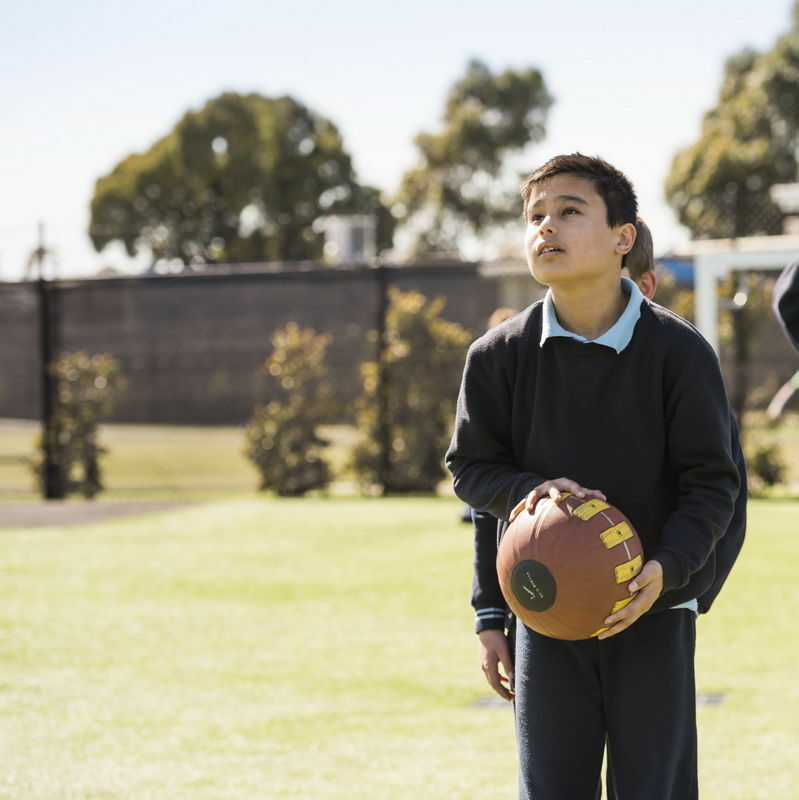 The Occupational Therapists support teachers to implement ‘sensory programs’ for students which may involve movement activities within the classroom, gyms or playground. Sensory tools such as ear protectors, weighted blankets or fiddle toys are supplied to help students regulate and engage in teaching and learning activities. Self-care skills and functional activities such as teeth brushing, dressing, eating and toileting are also supported by Occupational Therapists. The aim of this support is to promote independent, healthy young people who are ready to learn. Students at NSA have a wide range of communication skills. Some are very early communicators, who have very limited verbal skills or may use no speech at all. Other students may have highly developed language skills but find it difficult to use language to communicate and interact with others. Speech pathologists (SP) are part of a collaborative model at NSA. This means that we work closely with teachers to plan how students can be presented with opportunities to communicate throughout the school day. Additionally, SPs support teachers to encourage students to use their various communication systems, and plan activities that focus on specific communication goals within the classroom program. Speech pathologists rotate between classrooms throughout the week. We also work directly with teaching teams to consult on group communication needs. Augmentative and Alternative Communication (AAC) – teaching students how to use signs/symbols, picture, Core Vocabulary Boards and electronic devices to communicate functionally. Language– exploring how we use words, phrases and sentences to express ourselves as well as understand the language around us. Speech– targeting production of specific sounds and words to further develop verbal speech and support literacy skills. Social Thinking– explicit teaching of the reasons why we perform specific social skills to help generalise these skills across varying contexts and environments. Students are encouraged to become confident communicators in a number of different ways. 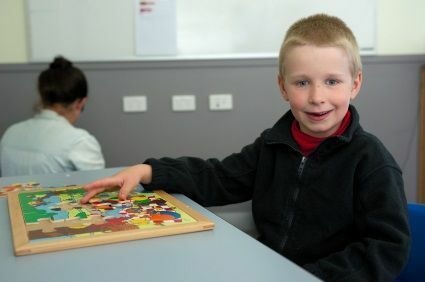 From getting their message across with Picture Exchange Communication systems (PECS), using Core Vocabulary books and boards to extend their language repertoire or interacting with others in the school and wider community, speech pathologists at NSA provide support across a range of communication domains.